The Asian nations fascinate many travellers, the reason being their year around tropical climate, pristine landscapes and rich heritage that makes these destinations an enthralling experience. 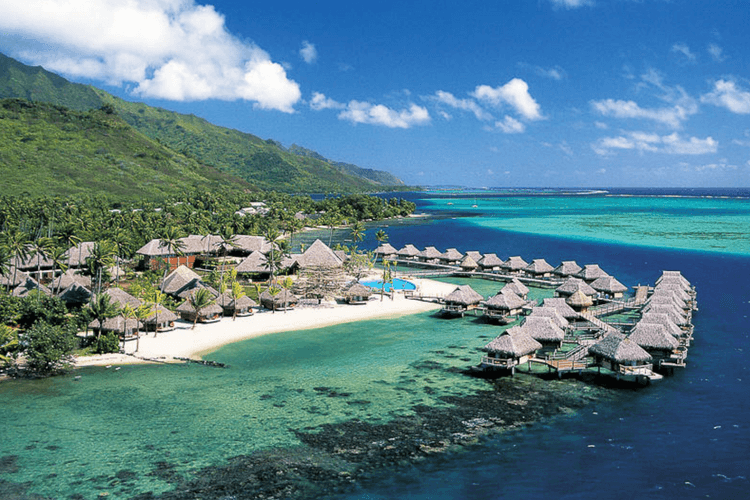 The natural scenery and serene tropical landscapes allure many couples and honeymooners who are keen on spending time in secluded yet mesmerizing places. 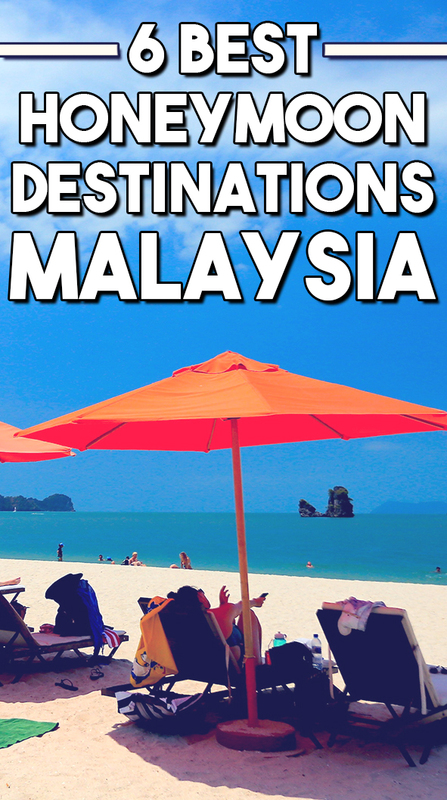 Malaysia is one of South Asia’s most favoured honeymoon destinations which are popular for its fine blend of modernism, mixed culture, cuisine, and nature. 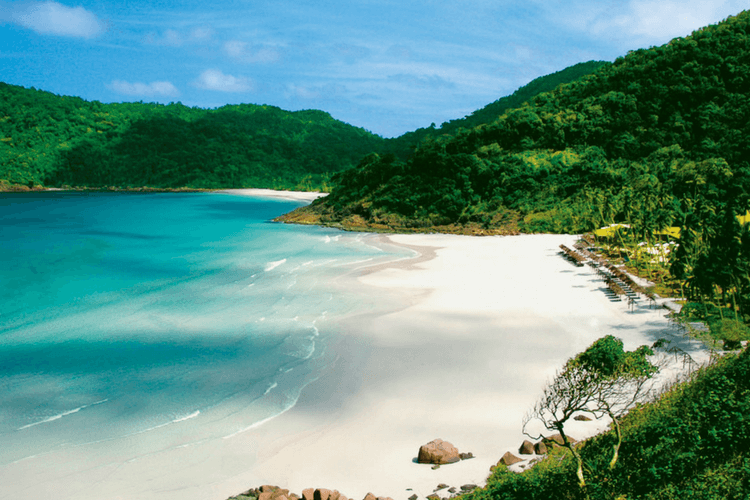 Not only can you dig your feet into soft warm sands and relax on a beach or wander through thick lush rainforests, Malaysia gives you the rare occasion to amaze your beloved at some of the most exotic vistas, set in far away and secluded getaways. Here are our best picks on offbeat honeymoon destination in Malaysia. 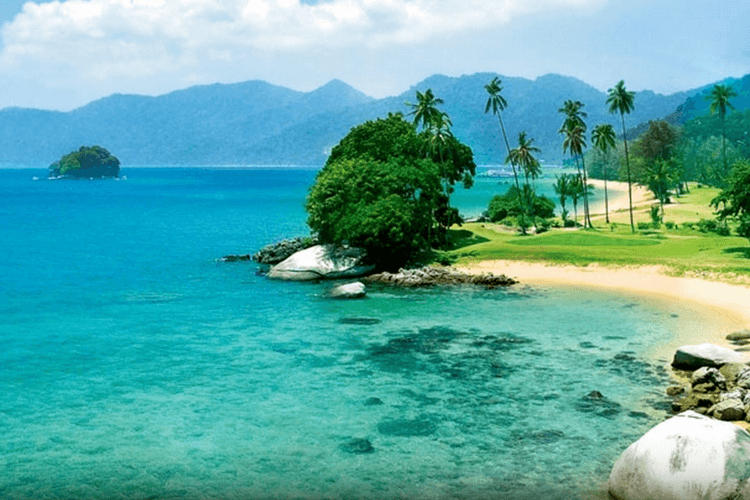 If you are looking for beach honeymoon destination in Malaysia, Redang Island has absolutely gorgeous beaches with blissful surroundings that are perfect for a romantic getaway. Set on the east coast of Malaysia, Redang Island is an ideal spot to relax and unwind in nature’s stunning vistas. Laze around the powdery white sands, splash along the crystal clear waters, and in the evening, watch the sun casting its amber hues on its surroundings as it slowly sinks into the sea. Later the ambiance is perfect for a beach shore candle lit dinner under the dark starry night sky. Imagine waking up to twittering birds, rustling trees, and having a morning stroll in misty trails and breathing fresh mountain air. 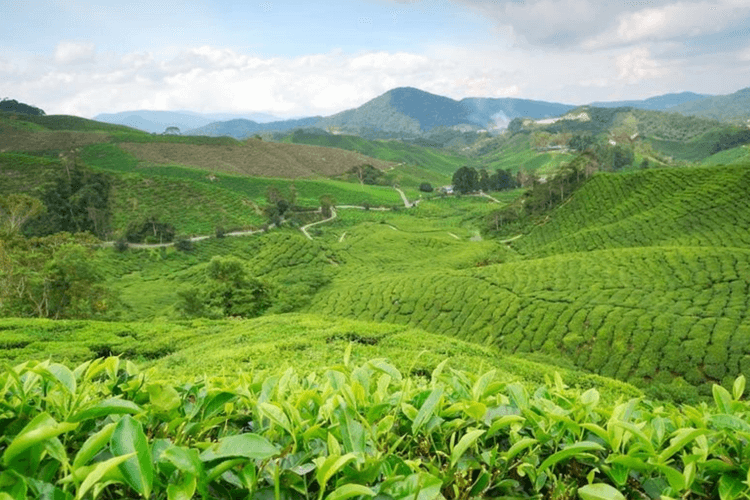 Let the Cameron Highlands be your choice of honeymoon escape and it guarantees you a memorable time of togetherness amid varied hues of green and tranquility. The beautiful rainforests that sheath the highlands are amazing sites where nature displays its purest forms of beauty. The clean cool misty breeze that comes as a welcoming change from the otherwise tropical climate of Malaysia, refreshing rolling hills of forests, tea plantations and lush valleys makes Cameron Highlands an excellent choice for those who desire to feel the solitude and calmness surrounded in nature. A perfect way to revel in nature, couples can enjoy a warm dinner or tea during misty evenings, explore the plantations, walk around a nature trail or go on a jungle trek in the fogyish forest. The view of the valley below from Mount Brinchang is utterly stunning and is a not to miss attraction on a trip to Cameron Highlands. Rest and relax is the mantra at Tioman islands – set away from buzzing civilization, this clustered island paradise is drenched in tropical ambiances and feels heavenly with miles of golden sandy beaches and clear turquoise waters. Silence speaks here and the true sense of blissful solitude resonates in its paradisiacal settings. Add a gist of adventure to your idyllic outing and venture into the mesmerizing oceanic world with a snorkeling or scuba diving experience. 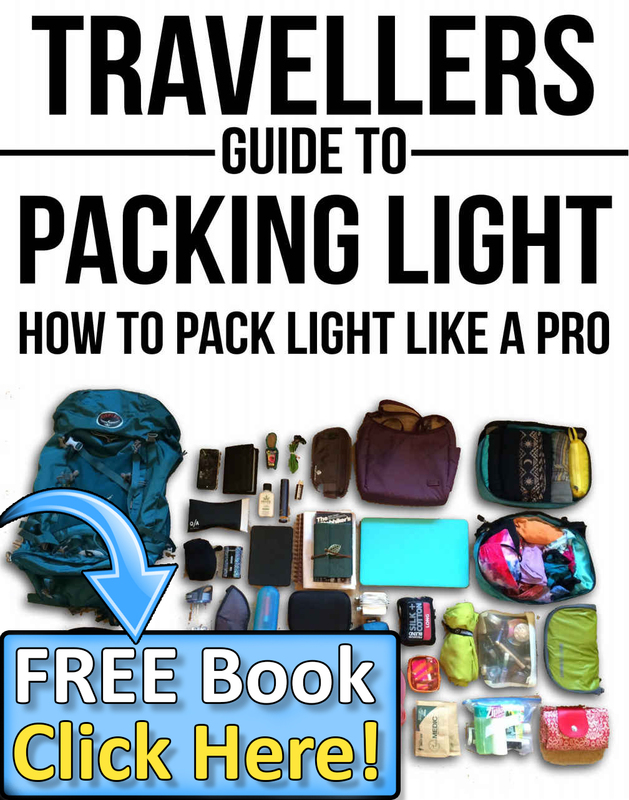 3 Comments on "The 6 Best Offbeat Honeymoon Destinations in Malaysia"
I just so much like this kind of amazing blogs and would r really love to share thsi stuff with mates surely. Wow, Its seems really great to explore. surely it will be really best to explore these with a special one.